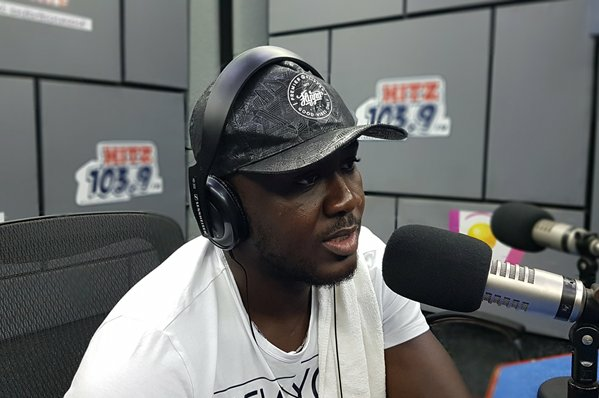 Legendary Nana Appiah known as Kontihene has jabbed radio station owners who do not pay their presenters well and also tagged them as wicked people. In exclusive interview with Andy Dosty on Hitz fm Daybreak Hitz he disclosed the reason why presenters always want artistes to pay them before they play their songs is due to their low monthly salary. He said, ''I know a lot of presenters that do not have money for transportation to go to works but because they love what they do, they have to force and be there at all cost''. "The reason why most presenters do not play our songs is that they want us to pay and also bring the songs to them direct and that's not the right way because they play foreign artistes songs without knowing them " he stated.